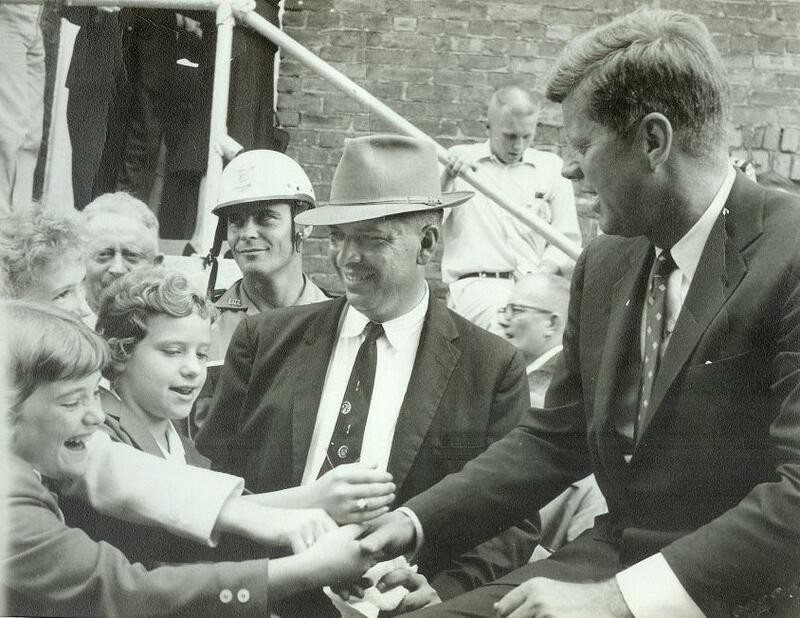 Democratic presidential candidate John F. Kennedy shakes children's hands during a Bowling Green, KY campaign stop in 1960. Today, Catholics are a prominent part of Kentucky politics. Current State Senate Majority Leader Damon Thayer, former U.S. Representative Anne Northup, and former U.S. Senator Jim Bunning are just a few examples. 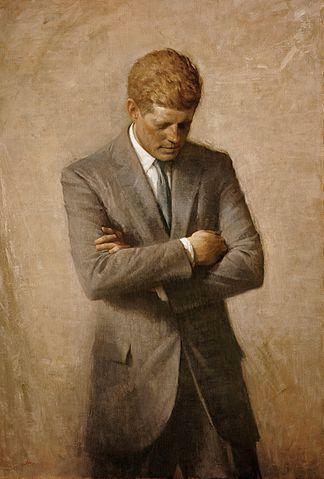 But in 1960, for only the second time in U.S. history, a Catholic topped a major presidential ticket and Democratic nominee John F. Kennedy confronted the same issue that defeated fellow Democrat Al Smith in 1928: his religion. Some Kentuckians feared Kennedy's faith, believing he would follow the Vatican over the U.S. Constitution. That's one of the issues that prompted his campaign swing through the Commonwealth, a swing that's the subject of a new exhibit, titled "Kennedy Comes to Kentucky," opening this evening at five with a MSU Town and Gown reception. 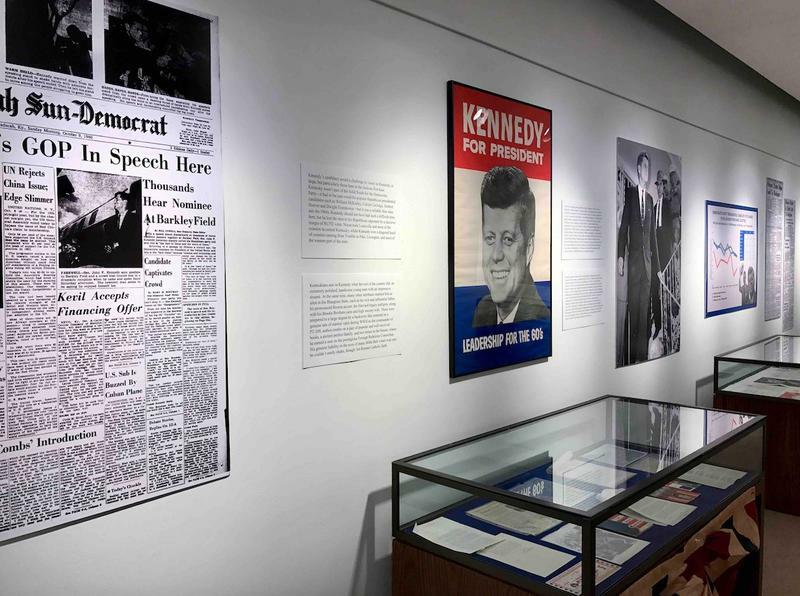 The exhibit features photographs, correspondence, and campaign materials and will be free to the public through March 14. Todd Hatton speaks with the exhibit's curator, Dr. Sean McLaughlin. Todd Hatton speaks with "Kennedy Comes to Kentucky," exhibit curator, Dr. Sean McLaughlin. This Thursday, Kentucky Court of Appeals Judge, and Murray State alum, Jeff Taylor will give a presentation at MSU entitled, "The JFK Assassination 50 Years Later: What Do We Know?" Taylor will look back over the events of November 22nd, 1963, a date engraved on the American consciousness. Todd Hatton speaks with Taylor to get a preview of the presentation, and his perspective on what happened that day in Dallas.